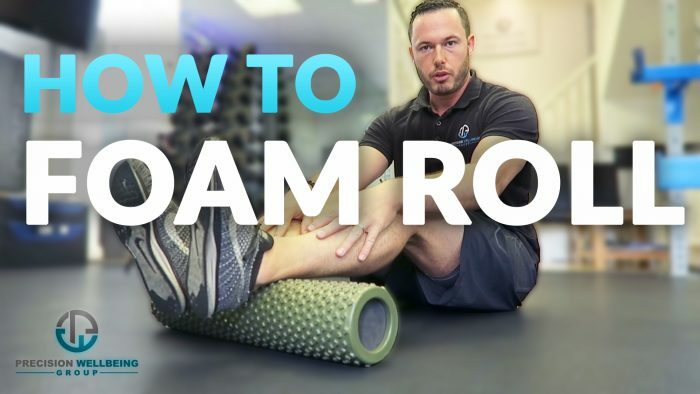 I often find myself advising people to foam roll to help them ease tightness in their muscles and to supplement the benefits of treatment. Foam rolling is a fantastic way to break down tightness and spasm in the larger muscles of the body. 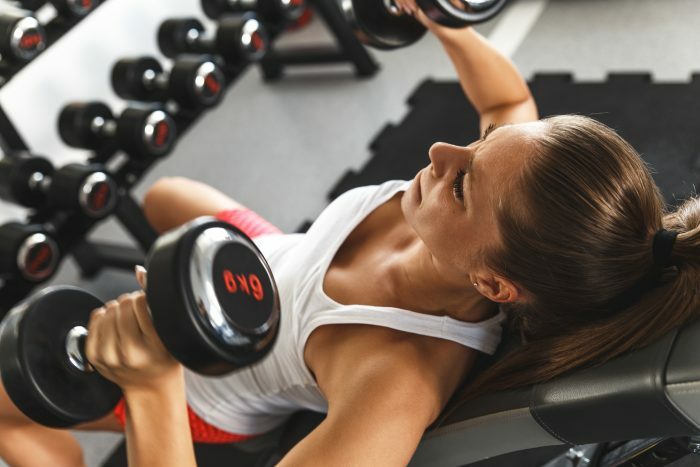 Did you know that most people do this exercise wrong? The back extension is a fantastic exercise when done correctly. Most people, especially those who have been injured, are extremely weak in their “posterior chain” (the hamstrings, buttocks and lower back). The first clip is how most people seem to do this exercise. As you can see here I’m using momentum to bounce up and allowing myself to fall too quickly which means there’s no resistance on the way down. 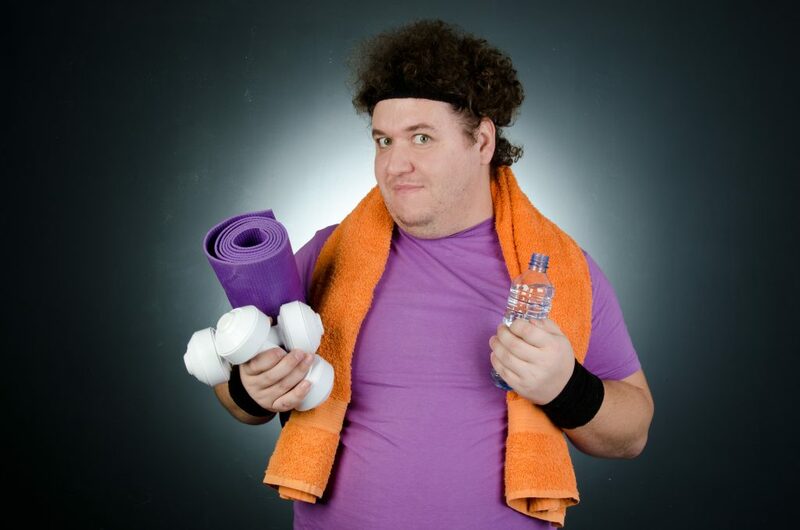 This year so far seems to have gotten many people getting back into fitness, with people taking up a variety of activities including dance, badminton, weight training and swimming. But while that’s impressive, the number of people who have been injuring themselves in the process is even more impressive. I’m afraid to say it, but you’re not the young, robust warrior that you once were. Which is why if you’re getting back into training, I want you to do it safely by keeping these tips in mind.